Bluegogo is gone, say reports from China. The firm was reckoned to be the third largest of China’s dockless bike-share firms. Bluegogo was founded in November 2016 by Li Gang, founder of the troubled SpeedX "smart" carbon road bike brand. 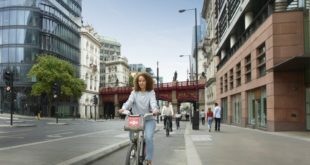 The spin-off raised $90m of angel-funding, but has since burned through the cash aiming to take a slice of the dockless bike-share sector which remains dominated by Mobike and Ofo. 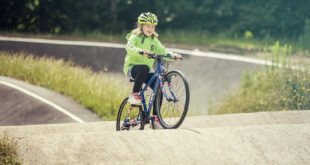 The company currently has 70,000 bicycles in China – it began operating in Shenzen and later expanded to Guangzhou and Chengdu. 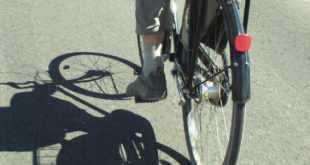 It launched in San Francisco earlier this year but was forced to remove its "littered" bikes by the municipality. The firm also partnered with a bike-share firm in Sydney. Chinese media reports say Gang has fled the country, and the company’s tech-start-up-style HQ is empty. Bluegogo had earlier secured fresh investment from Beijing-based Black Hole Capital and Smart Xintong, a Shenzhen-based healthcare equipment developer, valuing the company at $140m. Chen Anqiao, a bike supplier for Bluegogo, said the company suspended its orders in April. "They could not raise any funds from investors," he told Global Times. "We have been entangled in debts, which amounted to over $1.51 million," Chen added. Chinese bike brand SpeedX launched its latest "smartbike" at the CES tech show in Las Vegas last year. The Unicorn featured an integrated SpeedX power meter, and was intitially funded via Kickstarter in 2014. SpeedX started by selling a Strava-style app and went on to produce the SpeedForce "smart" stem that integrated with this app. The company was founded in December 2014 as Beijing Beast Technology and later became known as Beast Bikes, before settling on SpeedX. The company’s SpeedForce bike computer raised $450,000 on Indiegogo. In March 2016, SpeedX launched the Leopard smart bike, which became the most funded road bike project on Kickstarter with over $2.3 million in pre-sales. The SpeedX frame was designed by international consultancy Frog Design, and made by Fibertek of Xiamen, China. 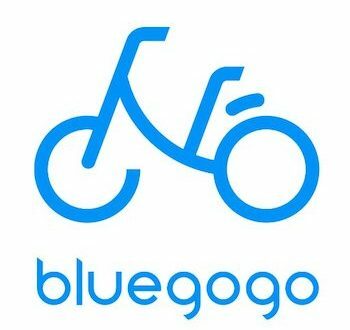 The collapse of Bluegogo – billed as "Bluegonegone" – is sending ripples through China’s dockless bike-share sector. 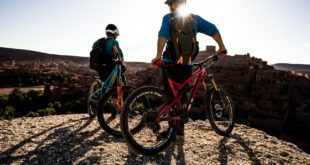 Some commentators see the the dockless sector as a bubble about to burst, with the number of players likely to reduce as companies either run out of cash or merge.